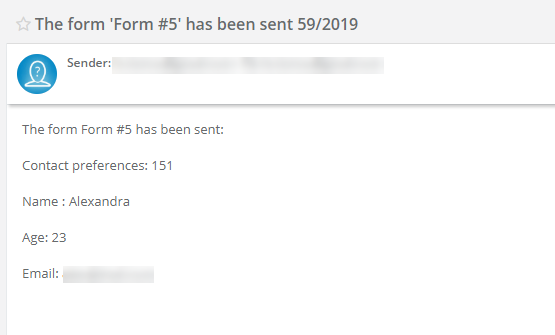 Forms in Sugester may gather any data, which can also change into emails, tasks or clients - so after client fills a form, the system can create an email, a task or a new client in your CRM database (you can also assign a client eg. to a project right away). We can also write categories manually. To do so, fill in the list by putting in following lines '|' sign, eg. If you want to create a client, email or task in Sugester, after a client fills out the form - use the mapping feature. If you want to receive an email with results, after your client fills out a form, set mapping to email. In form settings unfold More options and click on Mapping window. Select Email type. 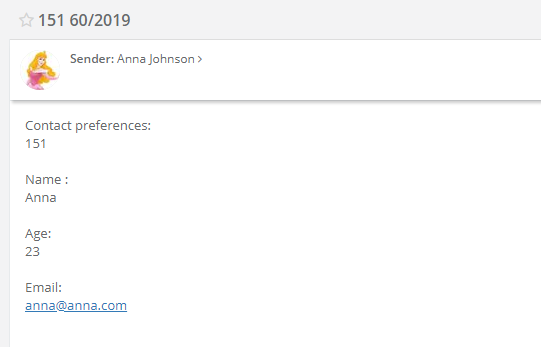 You will see a window The mailbox in the system to which the message should be sent - here you can select a mailbox which will receive form results. The respond to the email will go directly to the email address given by a client in a form. Note: While creating a form, please remember to set in one field (where a client will leave email address) Submission field as Email. If you want the system to create a task after a client fills out a form - use mapping to task feature. In the Mapping type select Task. You will see a task in Unassigned folder. Note: In the task's title you will see the information a client wrote down in the form's first title. 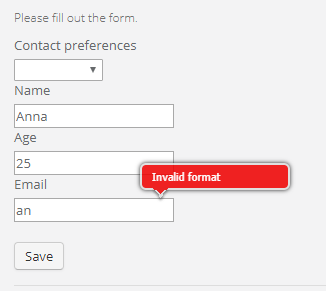 While creating a form you can decide which fields will match particular information in the task. 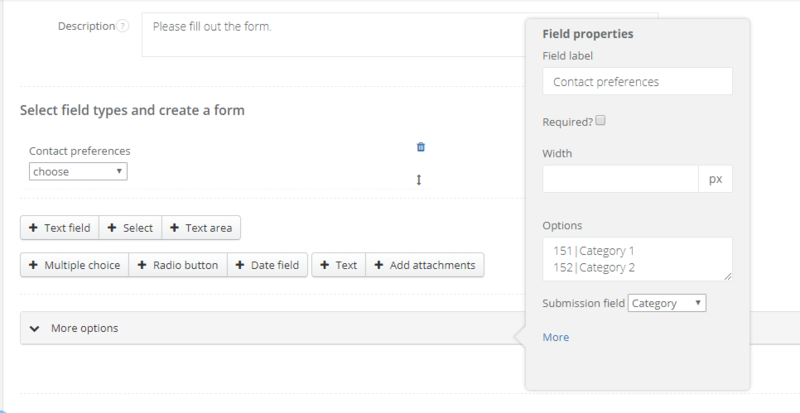 To do that, after adding a field in the form, in the Field properties window you should assign the right Submission field. Assigned to - always for the select field, you can select users from your company. After selecting a user in the form, a task in Sugester will be assigned to this user and show up in his/her inbox. If you want to create a client after someone fills a form, in Mapping type select Client. Additionally, you can decide what kind of information from the form will be saved in client's profile. 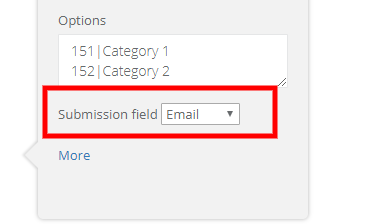 All you have to do, is to assign the right submission fields. 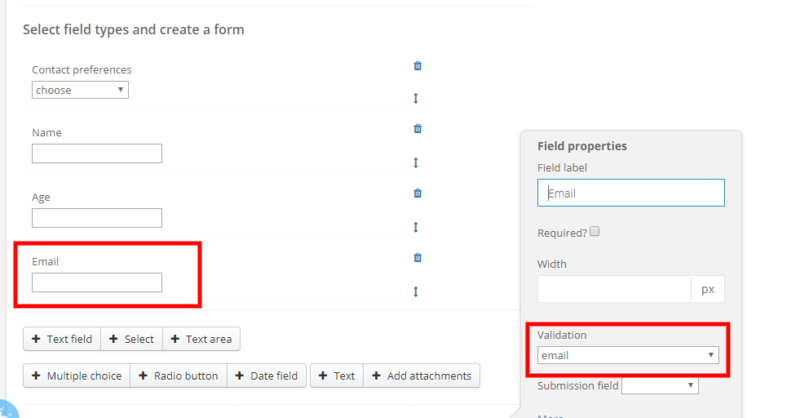 If you add to your form an Email field, and you want the system to check if an address is correct, select Validation to Email. Note: If you want to add to a form field that don't exist in client's profile, first you have to add them as Custom fields.